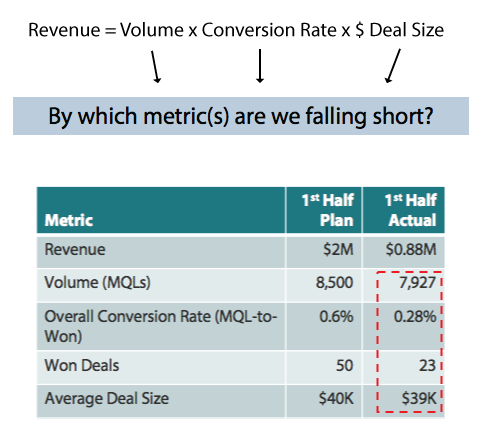 Hitting your numbers can be challenging, especially if your performance in the first half is off-track compared to the original plan. 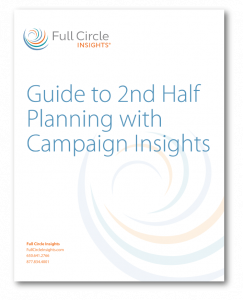 So as you are entering the second half of the year, where are you on your year-end marketing and revenue goals? 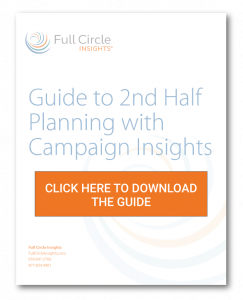 How do you course-correct your plan to ensure you achieve your marketing objectives and revenue goals?